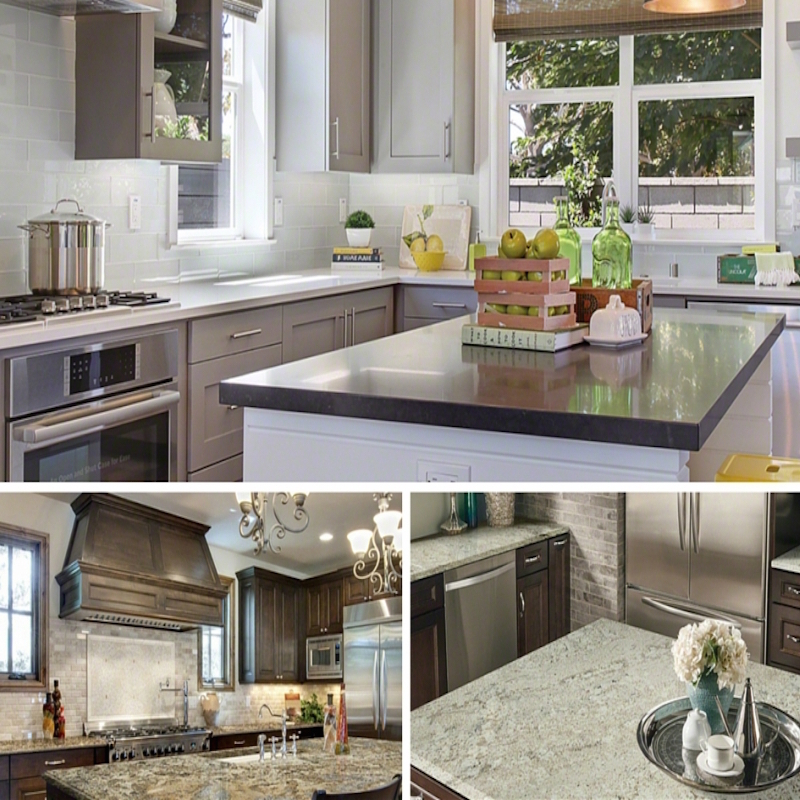 When it comes to selecting new surfaces for bathroom vanities or kitchens, quartz and granite countertops are king. While both are durable, high-performance surfaces, they require different cleaning and maintenance to remain in tip-top shape. So before you commit to a countertop material, it’s important you learn about the individual features and the do's & dont's of caring for your new slab. Because no two granite slabs are the same, choosing this natural stone means that your kitchen or bathroom will have a unique look. 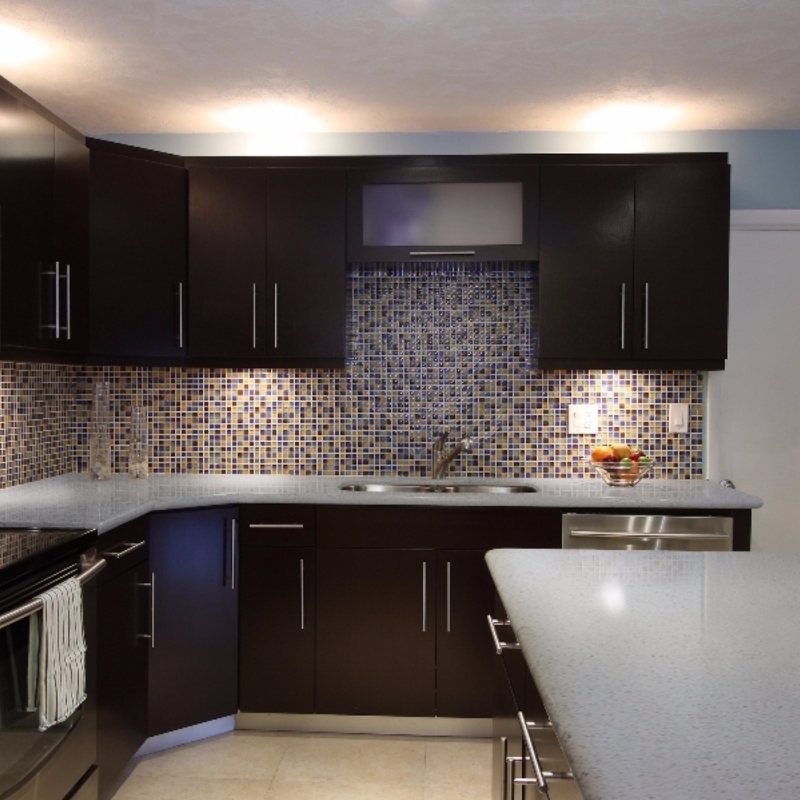 Granite consists of different types of crystals in a variety of colors and shades, giving you plenty of options. 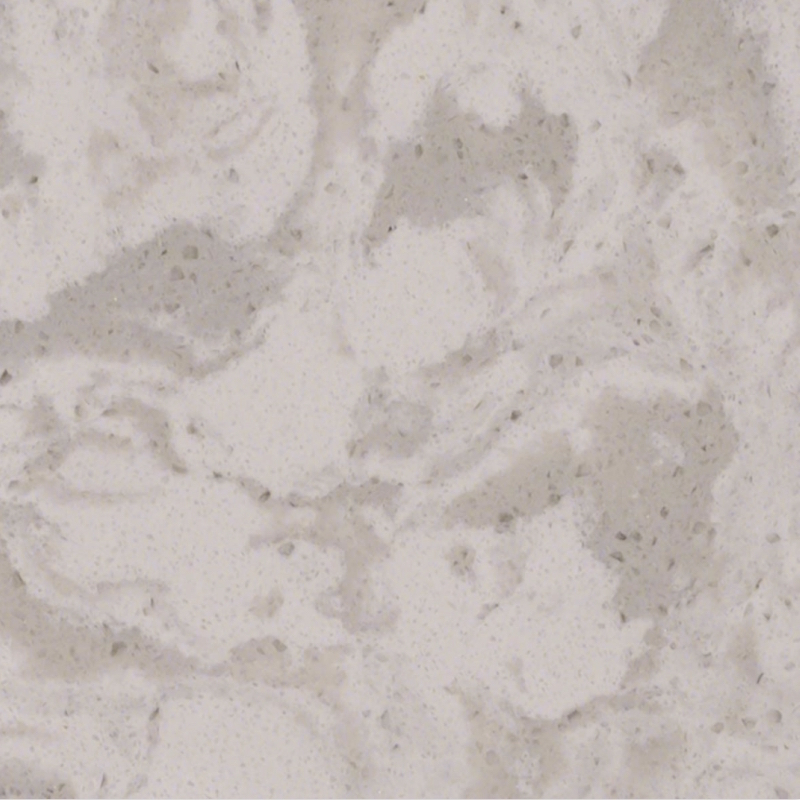 From a swirly marble look to shimmering specks, the diverse patterns available are sure to complement any design style. To top it all off, your selected finish can make a big difference. Polished granite gives a mirror-like effect, while honed granite provides a matte appearance, and leathered granite has a rough, natural look. If you have the know-how to properly maintain your granite, it will look lustrous and last for decades. Since granite is a porous stone, it requires regular cleaning and sealing to keep it looking shiny and bright. 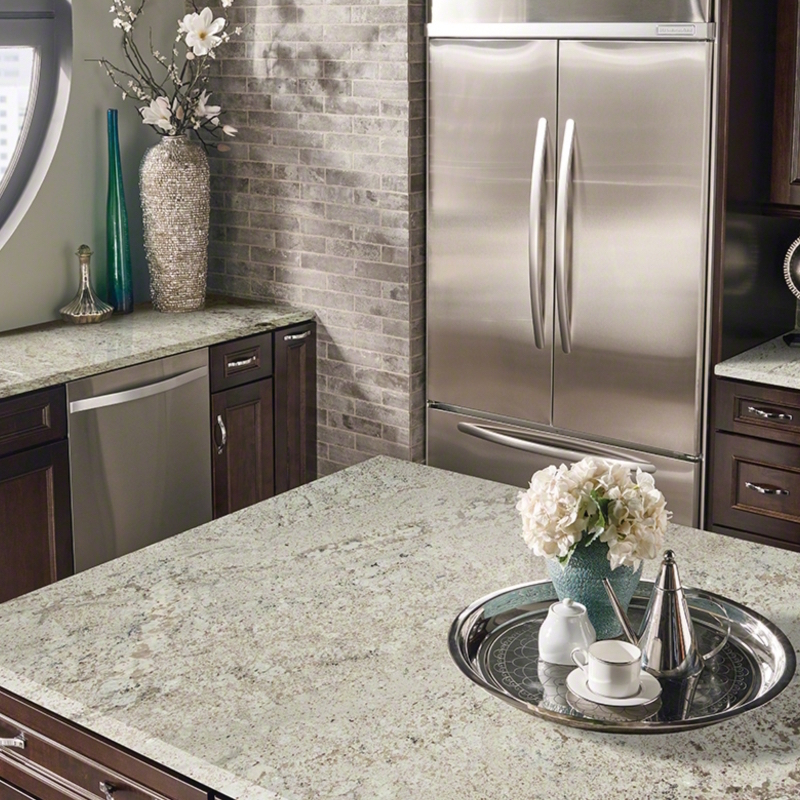 Washing your granite with a pH-neutral cleaner or specific for-stone soap will keep your counters clean. Just make sure you avoid using vinegar, lemon juice, harsh cleaners, or abrasive materials, which can cause damage. Wipe up spills quickly, dry countertops thoroughly, and use coasters regularly to keep liquids from staining your natural stone. To avoid scratches, use trivets, and don’t put anything hot directly onto the granite. To help your stone resist stains, it should be sealed on a regular basis. 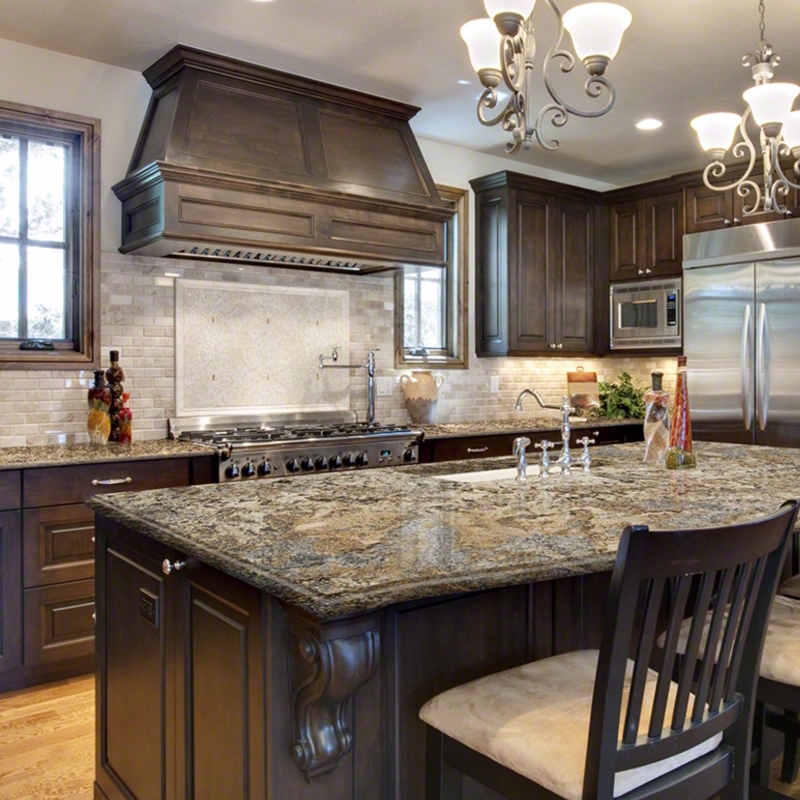 You can choose from three different types of sealers for your granite countertops. A topical sealer is a strippable coating that doesn’t seep into the stone – it can be removed and re-applied repeatedly. Penetrating sealers are water or solvent-based sealants that do not leave a shine, and should be applied every one or two years. Stone enhancers are similar to penetrating sealers, but add shine and darken the granite colors and stone patterns. These should also be applied every one or two years to help make dull granite look brand new again. 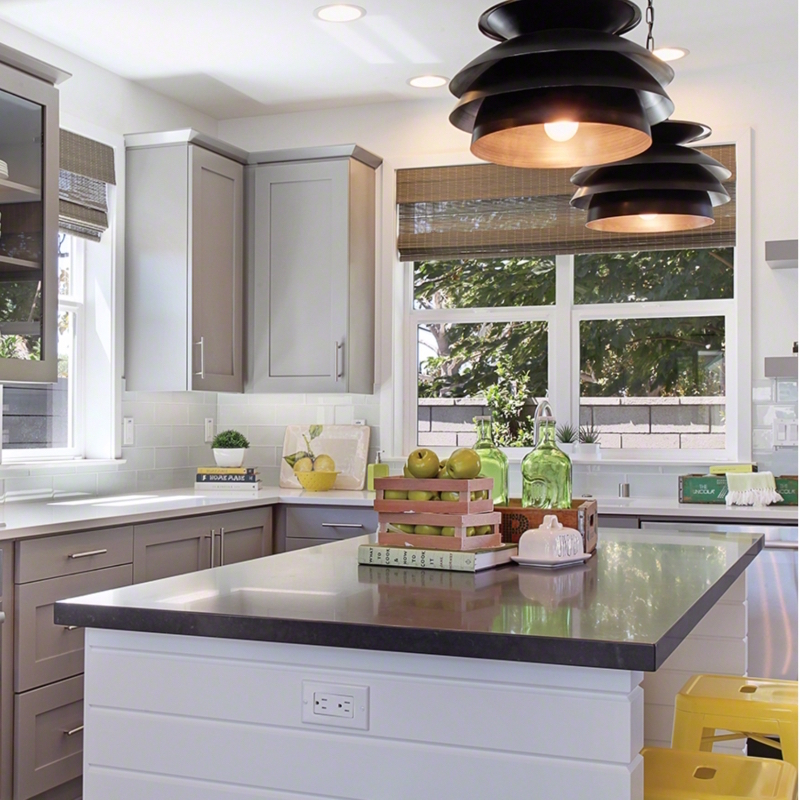 One of the reasons quartz countertops are so popular is because they are virtually maintenance free. This man-made product is composed of one of the earth’s hardest minerals, fused with a polymer resin and color additives for a beautiful and durable surface. Whether you choose white quartz, gray quartz, or a bold color like red or blue, you will find it is consistent in color, unlike granite. 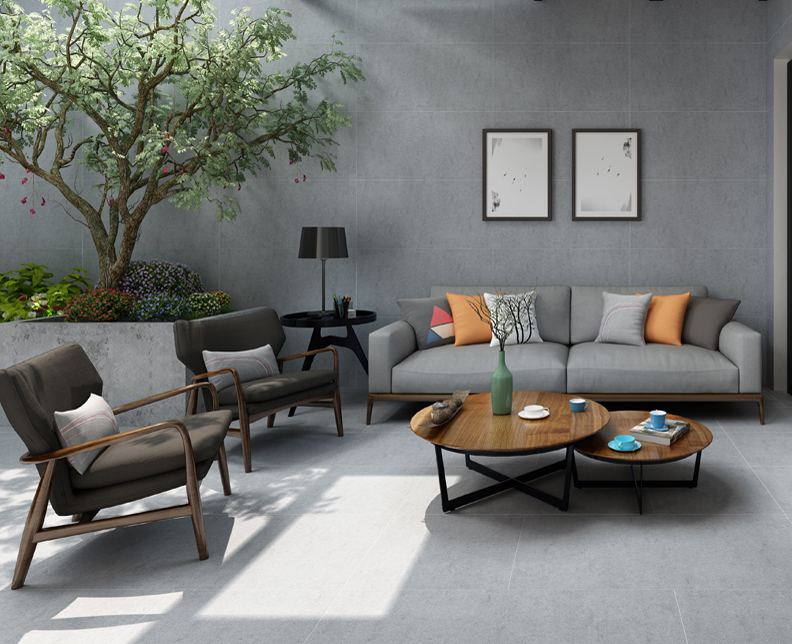 Selecting a finish depends on your style—polished finishes work well with modern spaces, while honed finishes blend in nicely with traditional designs. 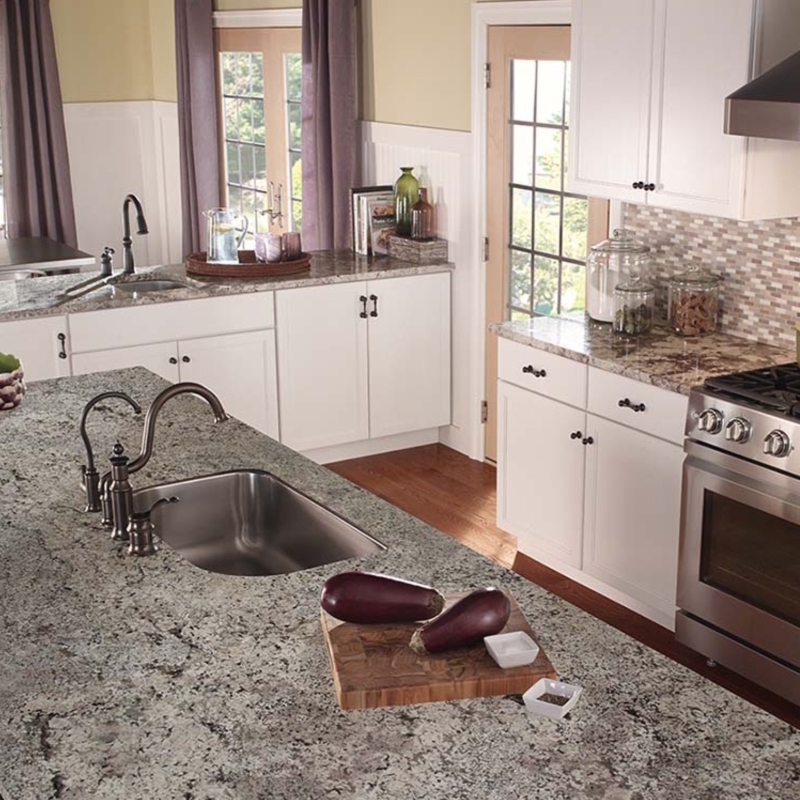 With quartz, you won’t have to worry about germs, because quartz is a non-porous material. 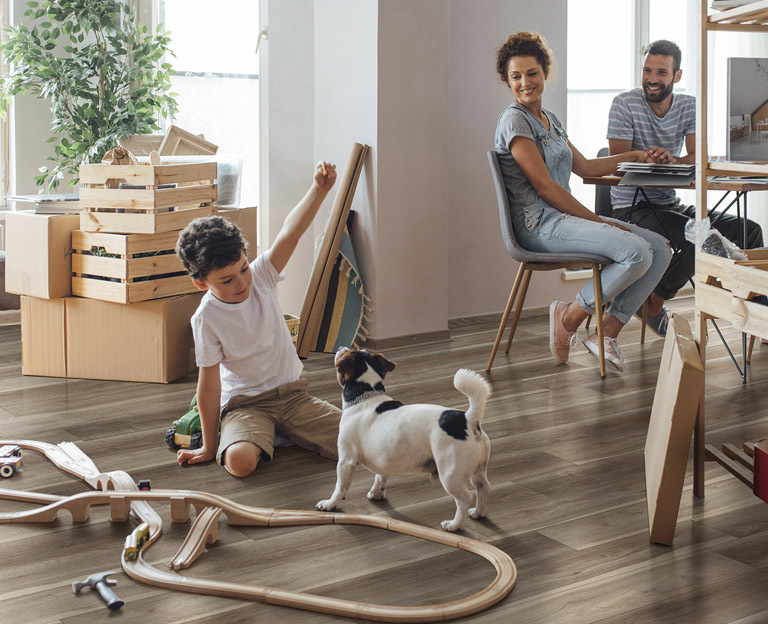 In fact, many brands are NSF-certified, meaning that they meet public health and food safety standards; this makes them ideal for both commercial and residential applications. Daily care is a cinch—just use a soft sponge or dishcloth and warm water. For stubborn or greasy messes, add a gentle liquid cleanser or dish soap. Never use abrasive cleaners, scrub sponges, or metallic pads, as these may dull the surface; additionally, some common household cleaners with very high or low pH levels may discolor quartz countertops. Unlike granite, quartz does not require sealing. Under normal conditions, quartz is burn-resistant – but it is still best to use a trivet or hot pad underneath any heat-generating devices such as hot pans or crock-pots. Also, be aware that sudden changes in temperature, especially near an edge or cutout, may cause the countertop to crack. 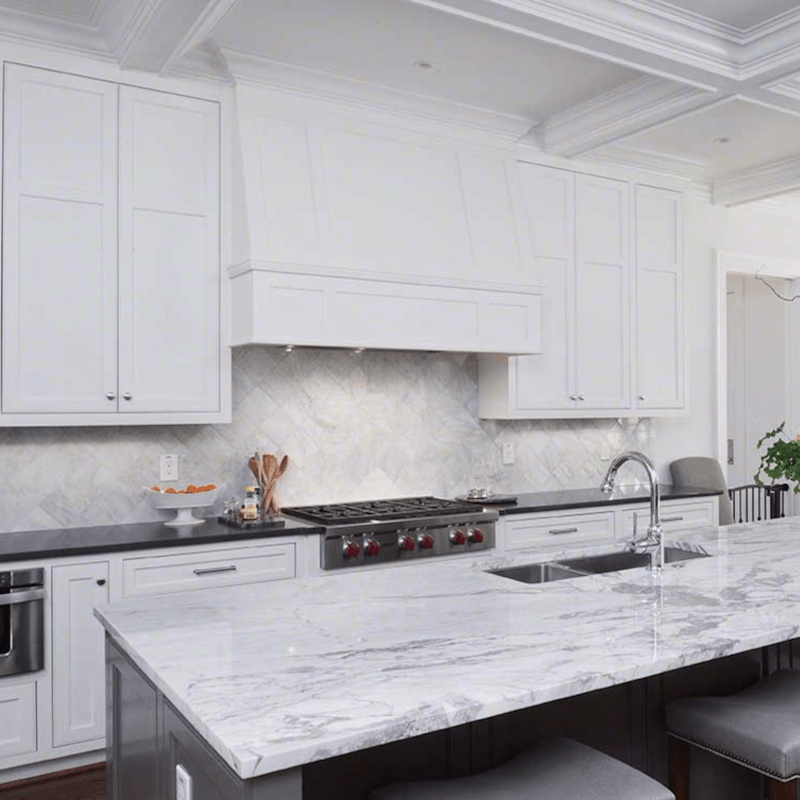 Choosing countertops for your new or renovated kitchen is more than just a question of aesthetics—you want a material that looks right for your design and suits your lifestyle and family. For more ideas and inspiration, visit our Inspirations page at MSI. 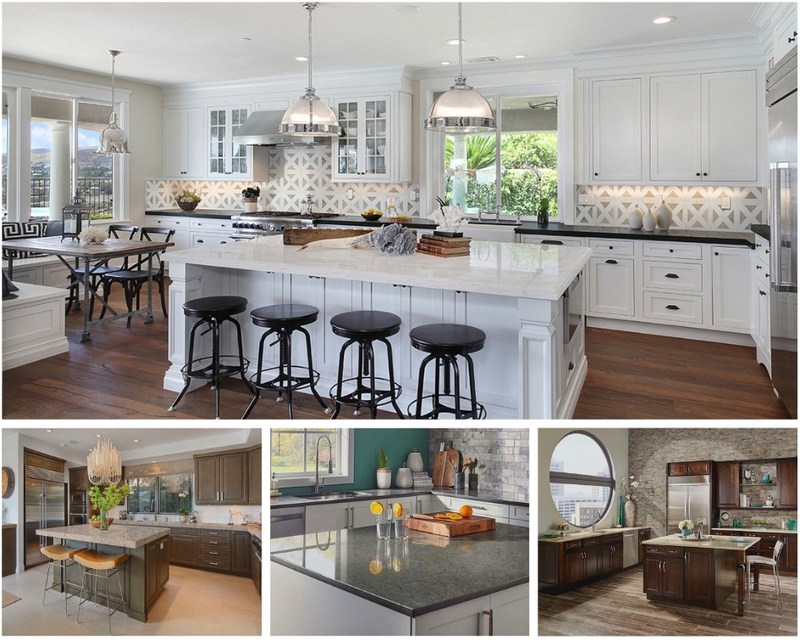 We have galleries, design tools, and even a blog to help you get started creating your dream kitchen!